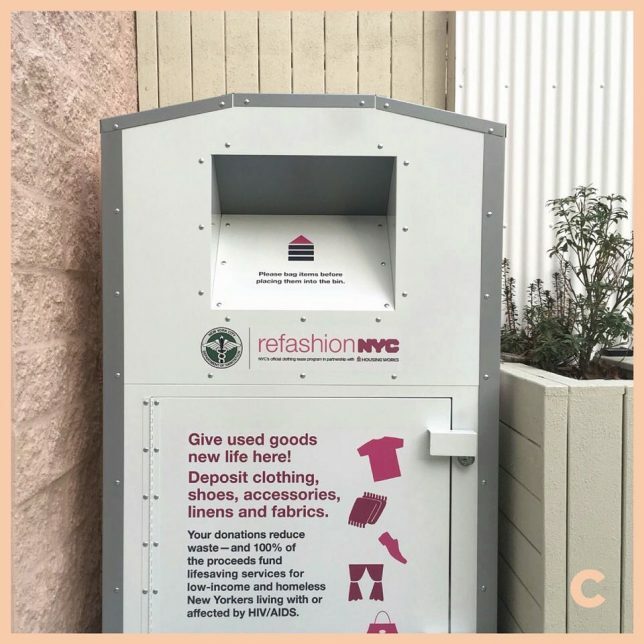 Celsious is taking the conscious consumer one step further with the opening of eco-friendly, energy-efficient and lounge-style Laundromats. 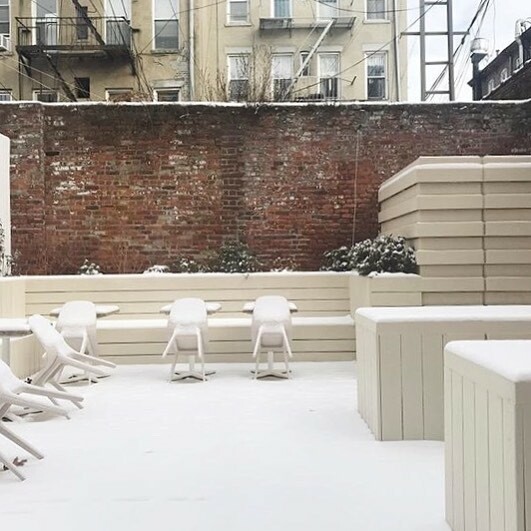 Based in Brooklyn’s Willamsburg, Celsious operates as a standard laundromat but with a few sustainable modernizations, including energy-saving washers and dryers courtesy of Electrolux and environmentally safe Simply Co. laundry detergent. In addition to those eco upgrades, Celsious has created an environment that includes much more than the usual bench to wait for your whites to be done: While the spin cycle is finishing, patrons can enjoy the outdoor patio or the upper-level cafe where they serve organic kombucha or matcha tea and baked goods. Celsious is revolutionizing the way people think about laundromats with these changes as well as on its social media. 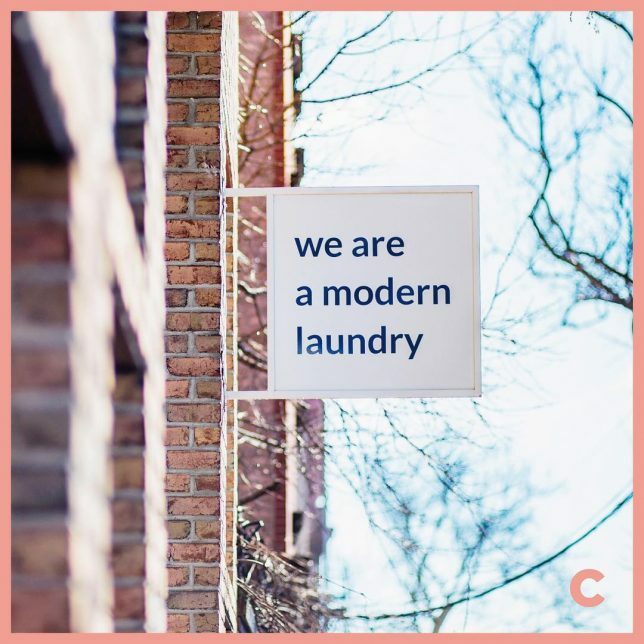 To accompany its revamped Laundromat model, Celsious also boasts an uplifting and visually pleasing feed on its social media platforms, aiming to re-conceptualize Laundromats as environmentally conscious, health-food cafes with washing machines rather than dreaded time and energy-wasting institutions.